Running an E-Commerce website is beyond challenging because there are so many different facets to it. Scaling an E-commerce business is even more challenging if you don't have the right team of people around you. At Social Rank Media Group, we have extensive experience in the realm of E-commerce and can help come up with custom solutions to fit just about any of your business needs. 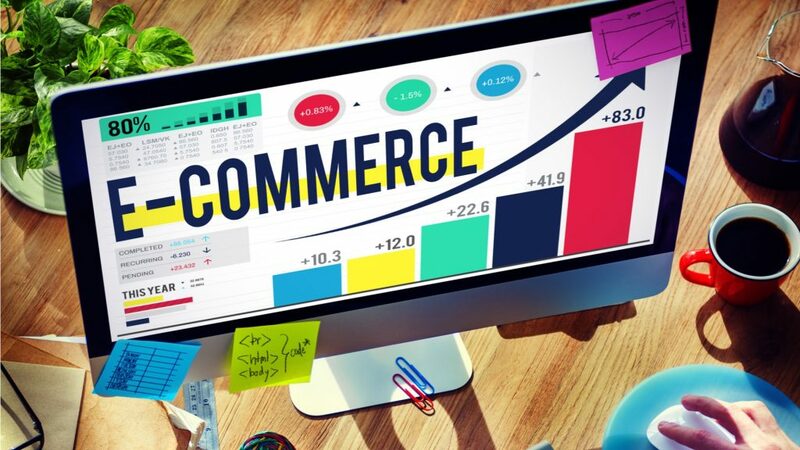 There are so many facets to running an ECommerce site and there are a lot of benefits to outsourcing some of the more time consuming work to an expert. These days there are so many different types of social media, think about how time goes into sharing a single post across all the top social media sites. You could easily spend a big chunk of your day going through them all one by one. That's time you could be spending on generating new content, doing product research, fulfilling orders or managing customer service. Social Rank Media Group can bring your social media marketing game to the next level. Ecommerce SEO is a lot more complicated than ranking your average site. The size and nature of ecommerce stores they require a deep technical understanding of SEO & unique approaches to link building. 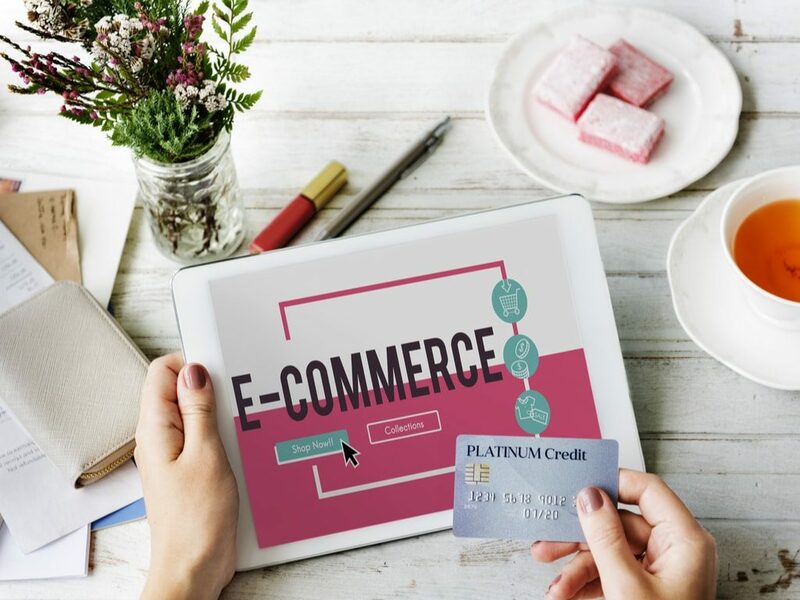 We can assist in ranking ecommerce websites for their target keywords, category keywords & product related keywords which will drive more purchase-ready visitors to your store. It's imperative to take a long term outlook when it comes to branding. 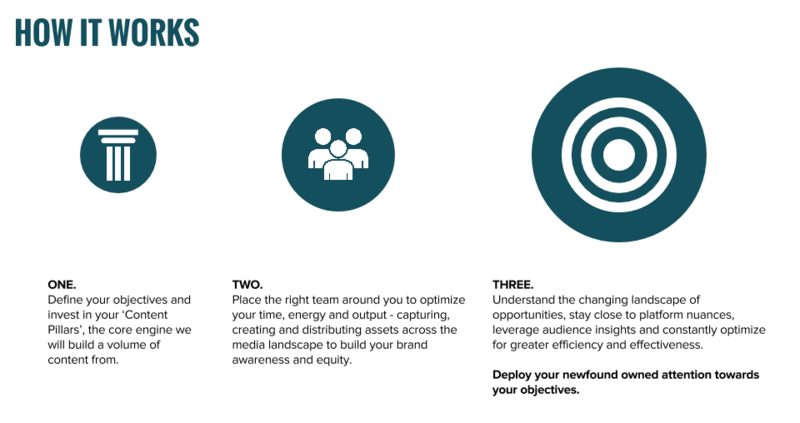 A well-defined and executed brand strategy affects all aspects of a business and is directly connected to consumer needs, emotions, and competitive environments. It’s really easy to get caught up in the short-term goals and tactics that drive business today, but when it comes to building a brand, that’s the biggest mistake you can make. Brands aren’t built overnight, so your brand strategy shouldn’t be focused on short-term strategies but rather on long-term goals and sustainable growth. Every brand makes a promise. But in a marketplace in which consumer confidence is low and budgetary vigilance is high, it’s not just making a promise that separates one brand from another, but having a defining purpose. Separate your brand from your competitors by defining its purpose in real terms that people understand. All businesses exist to make money and to maximize profit. While making money is important to just about every business, brands that emphasize their willingness to achieve more than just profitability stand out from their competitors. While making money is a priority, operating under that notion alone does little to set your brand apart from others in your industry. Don't waste time, start scaling your business today! From SEO, Social Media Marketing to content creation and branding, we cover it all.